Do the images on your website display properly? Are the links big enough to tap with your finger? Can you quickly find your contact information? Can you tap your finger to call or email? If you answered no to two or more of the above, you may be in need of a mobile site or other mobile solution. Now let’s take a look at your marketing. 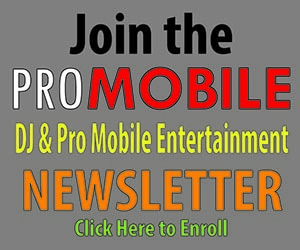 Open a recent email newsletter or promotion you sent to your mailing list. Do the images display properly? Does all your copy display properly, including the call to action? Is the call to action button large enough to tap with your finger? Is your email visually compelling and clear? If you answered no to two or more of the above you may need to pursue a better mobile email solution. You could talk to your graphic designer about redesigning your email template. It should be no more than 640 pixels wide. Or you might think about purchasing an email blast from The Knot. We can email our member brides who have opted in and are currently planning in your area with a message of your choosing. The email is all about you and we work with you to select the best subject line and call to action so you get the most for your investment. 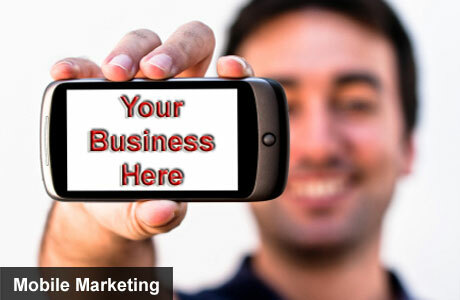 To learn more, read our Get Started Guide to Mobile Marketing.